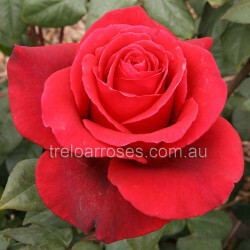 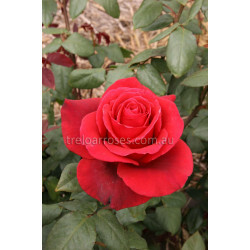 (Tantau) - A beautifully scented well formed dark red that is very resistant to adverse weather. 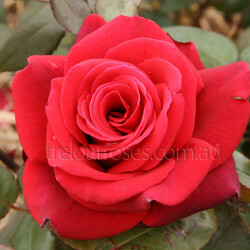 The plant is extremely sturdy with healthy growth. 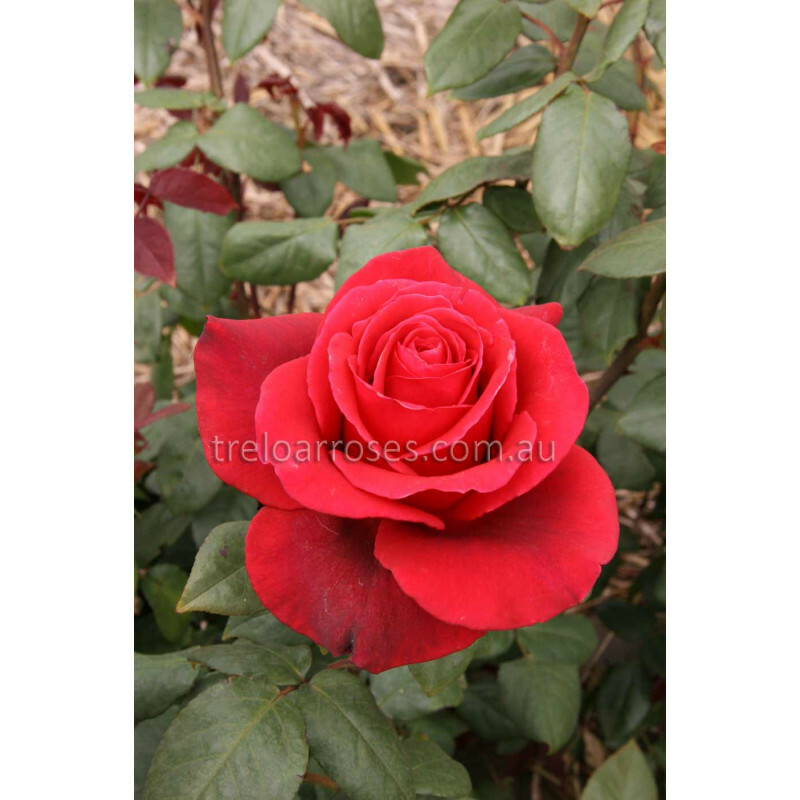 (Tantau) - A beautifully scented well formed dark red that is very resistant to adverse weather. The..